Bradley began his legal career in 2005 at the Illinois Department of Revenue in Springfield when he was selected for the prominent Michael Curry Internship program. Bradley was then appointed to the Human Relations Commission for the city of Normal, IL. As a commissioner Bradley worked hard to protect the human and civil rights of all citizens and endeavored to make whole those persons unlawfully wronged with respect to housing, health, employment, and other quality of life services. While earning his law degree Bradley volunteered his time at multiple legal aid clinics and public defender’s offices for which he was awarded a pro-bono certificate of service. 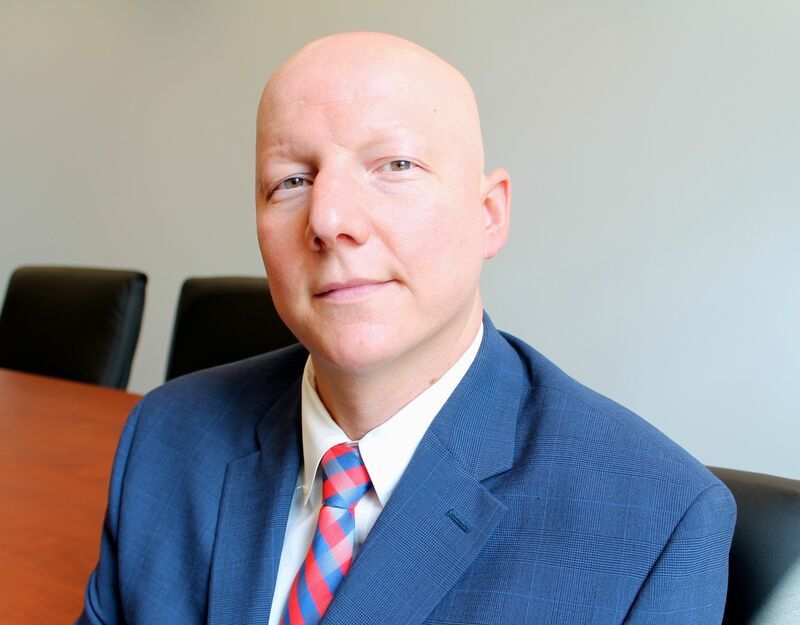 In 2009 Bradley worked as a judicial extern to the Presiding Judge of the Cook County Criminal Courts Division, the Honorable Paul Biebel, Jr.
After graduating law school with honors, Bradley went to work representing indigent criminal clients as a public defender. In his many years of work in public service Bradley successfully litigated thousands of criminal cases including traffic, DUI, domestic battery, drug, and murder. In 2013 Bradley was named Outstanding Young Criminal Defense Attorney of the Year for the state of Illinois. Bradley is a former Director of the Stephenson County Drug Court. Bradley has also studied international criminal law at the prestigious United Nations Interregional Crime and Justice Research Institute in Torino, Italy. Bradley is a prolific legal researcher and writer and has authored several professional articles for both national and state publications including the distinguished Illinois Bar Journal. The Champion magazine, based in Washington D.C., published an article about Mr. Fuller in April of 2013 titled, "A Lawyer's Response To the Threat of His Client's Loss of Counsel." In the piece Mr. Fuller is celebrated for his fierce representation of an indigent criminal defendant, and he is referred to as a, "Champion of Liberty." In 2015, Bradley was elected to the Board of Directors for the Illinois Association of Criminal Defense Lawyers. In the spring of 2018 Mr. Fuller was honored and humbled to be personally selected by the legendary Judge Richard Posner to become a Regional Director at the Posner Center of Justice for Pro Se’s. Bradley is excited to join Ivy League professors, nationally respected judges, and several other distinguished legal professionals in a leadership role at Jude Posner’s outstanding organization. Mr. Bradley Fuller has dedicated his life to defending individual rights, and pursuing justice for his clients. Contact Illinois Advocates now so that Mr. Fuller can put his tremendous skills and passion to work for you. © Illinois Advocates, LLC. All Rights Reserved. All Rights Reserved.